*Please be aware your item will not ship for 2 weeks. 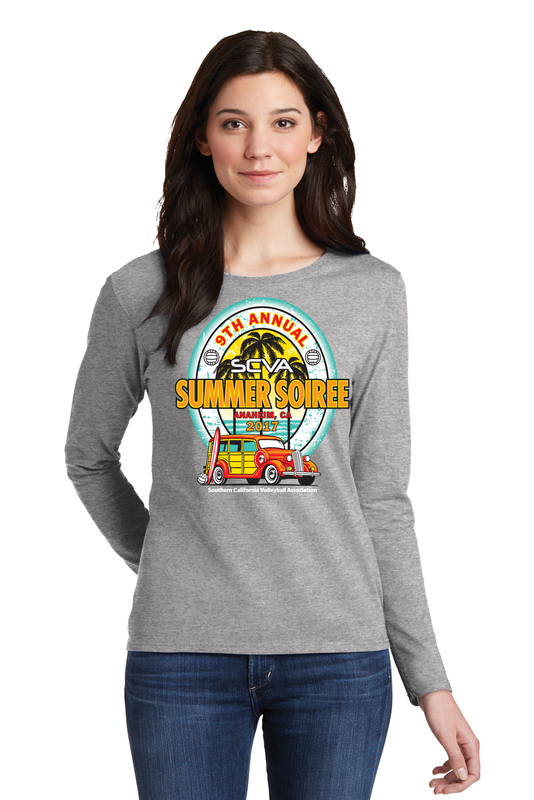 If you forgot to pick up your 2017 SCVA Summer Soiree Sleeve Shirt, then wait no further; you can pick one up TODAY!!! There is only a limited supply and they won't last long.